Supreme 20th Anniversary – Season after season, Supreme fans speculate on a drop of box logo T-shirts, and for close to ten years fans have been disappointed. With the New York boutique turning twenty, it will be box logo galore. Expect to see eight colorways of the coveted box logo for sale this Thursday, along with another throwback favorite. Travis Bickle played by Robert De Niro in Taxi Driver is another classic tee that will make a return. 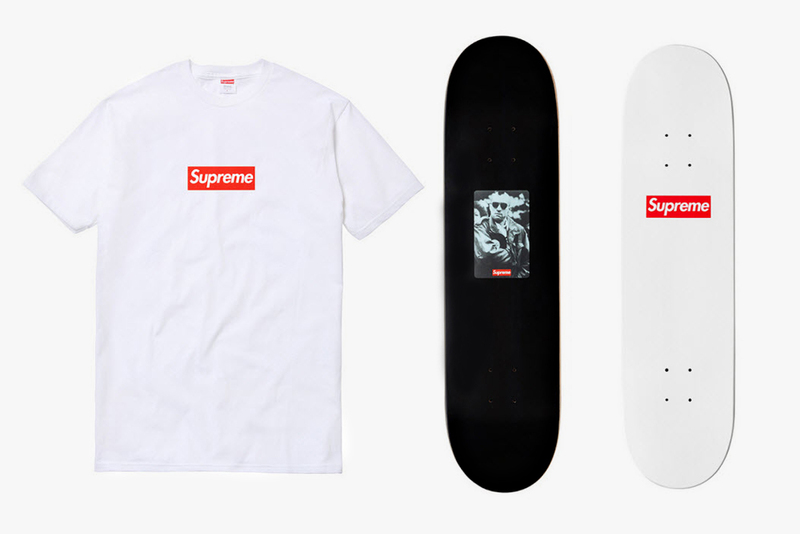 In addition to the tees is a commemorative box logo skate deck, and Bickle deck. 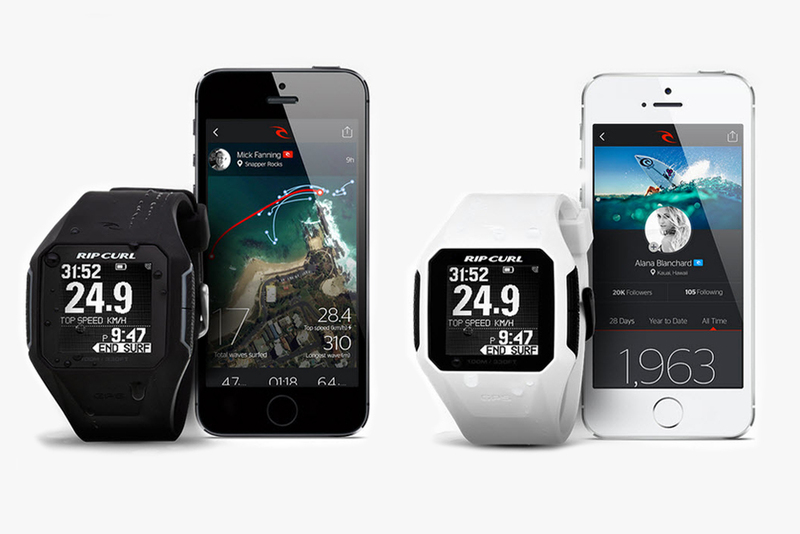 Rip Curl Search GPS Surf Watch – GPS technology is leading the charge on the latest watch from Rip Curl. The Search uses motion sensors and the built in GPS to track the number of waves you’ve rode, and the top speed the waves were ridden. The watch also has an ultra tough construction that makes it extremely durable for any action sport and not just surf. Rip Curl also employs a large white-on-black display that makes the watch easily legible during the day, as well as the night. All your sporting data can be synced to your computer, and eventually map out potential spots for your next big wave. Comme des Garçons Red Series 2 – Spring is in session and flowers are in bloom for Comme des Garçons to deliver a follow up to the original Red Series. 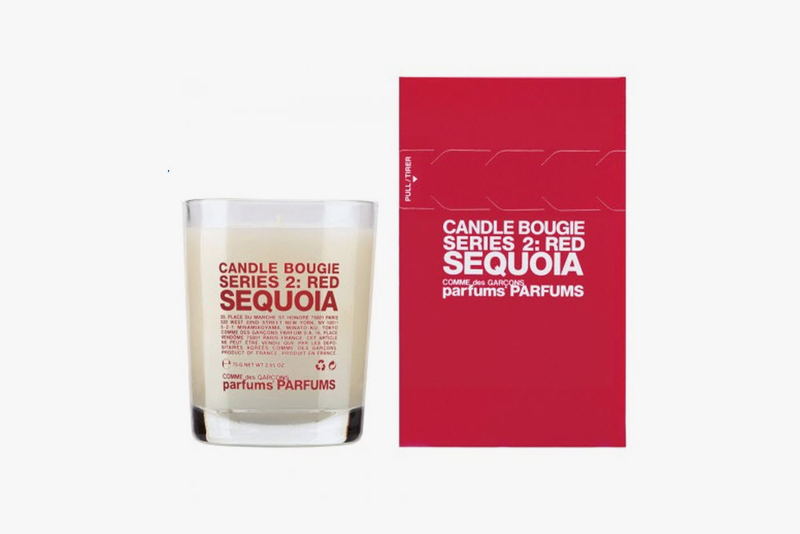 Nice homes don’t smell nice by themselves and the new candles from the Red Series 2 are comprised of five fragrances. Each of the scents is made up of a red flower, a red wood, a red fruit, and a red spice. The Red Series 2 from Comme des Garçons is available now at select retailers. Offspring x Saucony – Offspring in the United Kingdom has had a nice tradition with running shoes, and are now on board with Saucony’s resurgence into retro runners. The two brands have come together to recreate the Shadow 6000 for a new pack dubbed “Running Since ’96.” The duo of colorways feature a premium pig skin suede upper, and highlighted by neon pink and teal accents to complement the grey base and speckle sole. In addition to the bold colors, look for custom Offspring logo on the tongue, and “Offspring” embroidered across the heel. 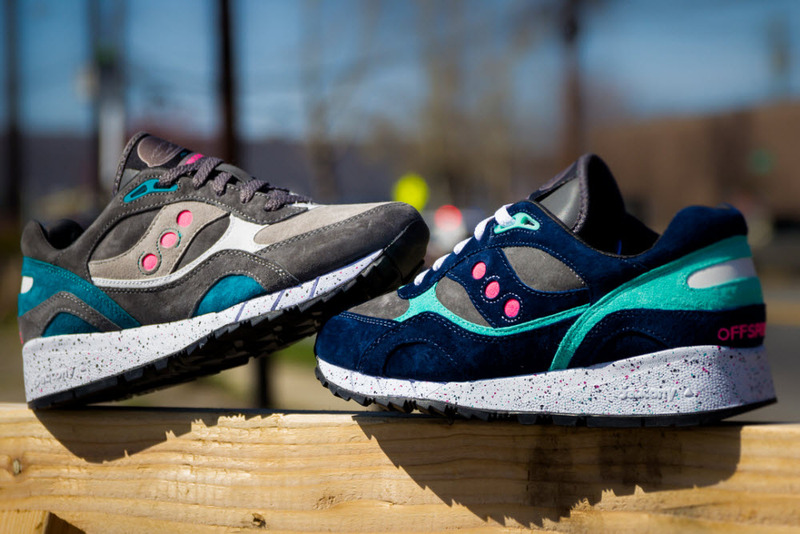 Saucony has been doing a bang-up job, and this new pack from Offspring is a move in the right direction. 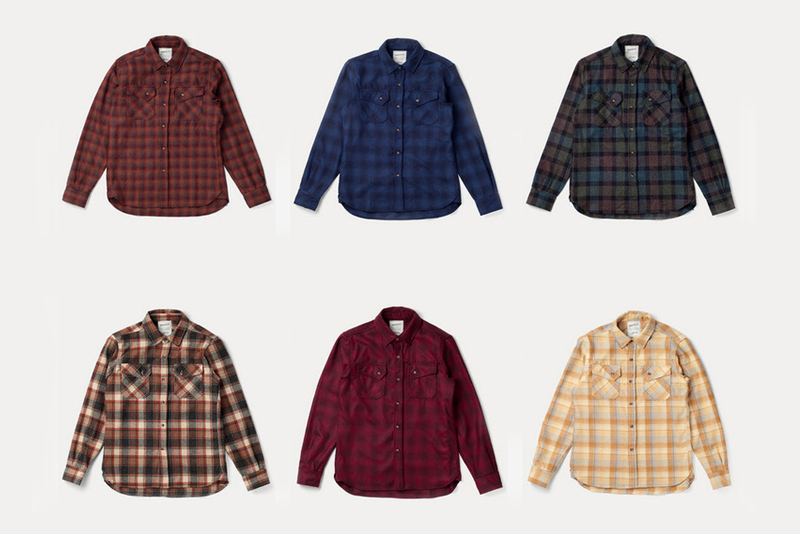 Woodlands x 3Sixteen – Wool shirts are right for any occasion and perfect year-round. Woodlands has teamed up with 3Sixteen to create a collection of overshirts that have reliable vintage construction and an utilitarian appeal. The overshirt is made from genuine Pendleton wool and come with details such as hidden button-down collars, and asymmetrical yoke. Each shirt is proudly made in San Francisco, where they know a thing or two about a warm durable shirt.